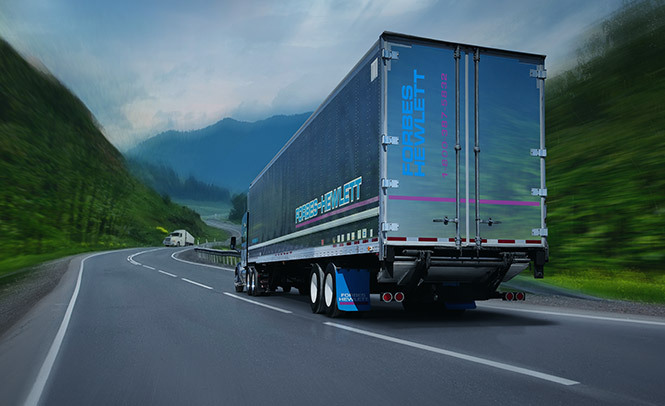 Forbes-Hewlett Transport has always relied on our network of partner carriers when it comes to providing industry-leading logistics services. We invest in partnerships with transportation service providers who have solid records and a reputation for safe and efficient freight handling. When you partner with Forbes-Hewlett, you’re capitalizing on an opportunity to join an asset-based carrier who fully understands today’s challenges and requirements. Contact us today and find out more about the exact requirements we are looking for in a North American focused partner carrier.